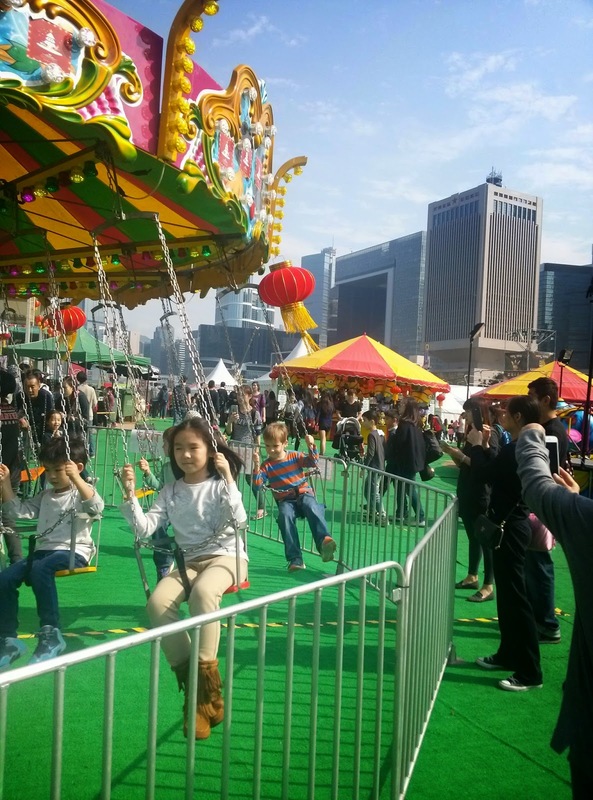 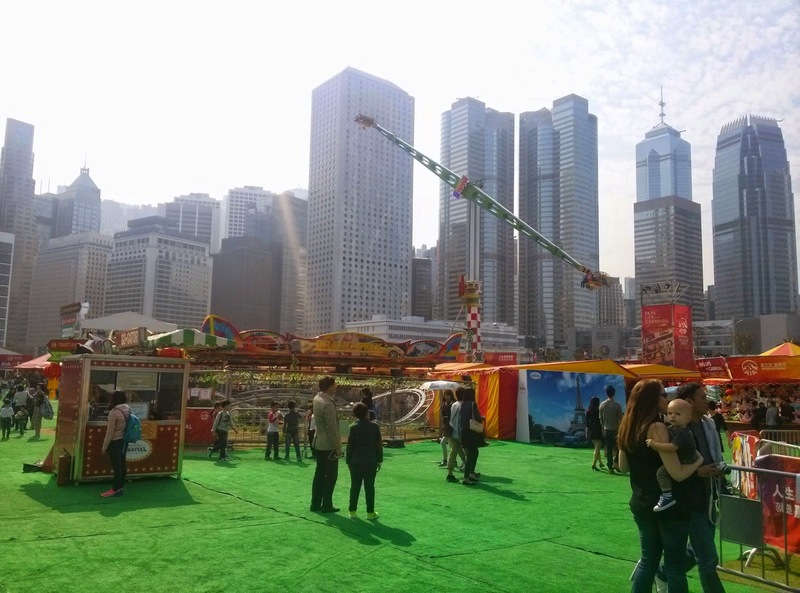 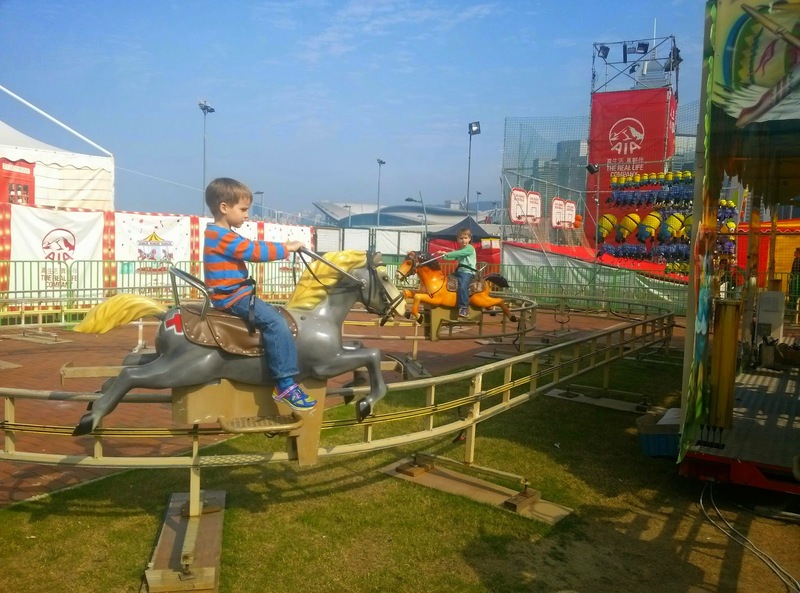 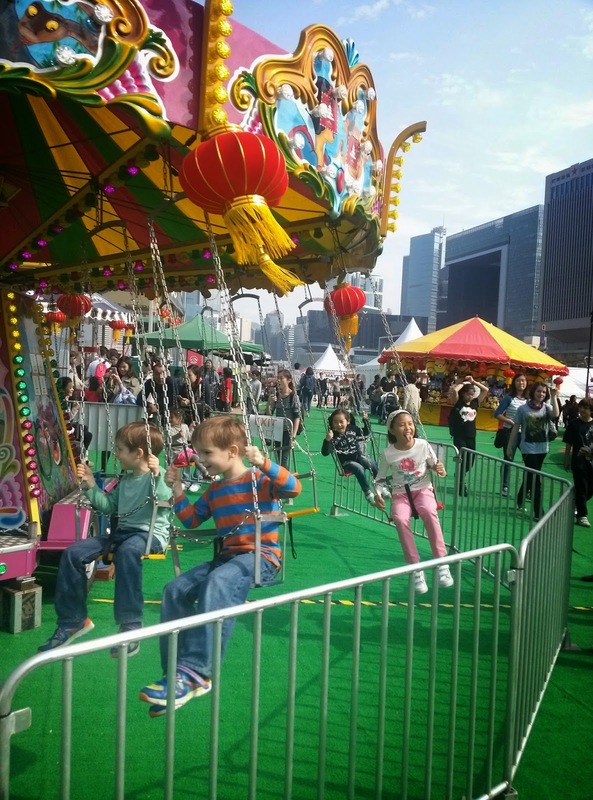 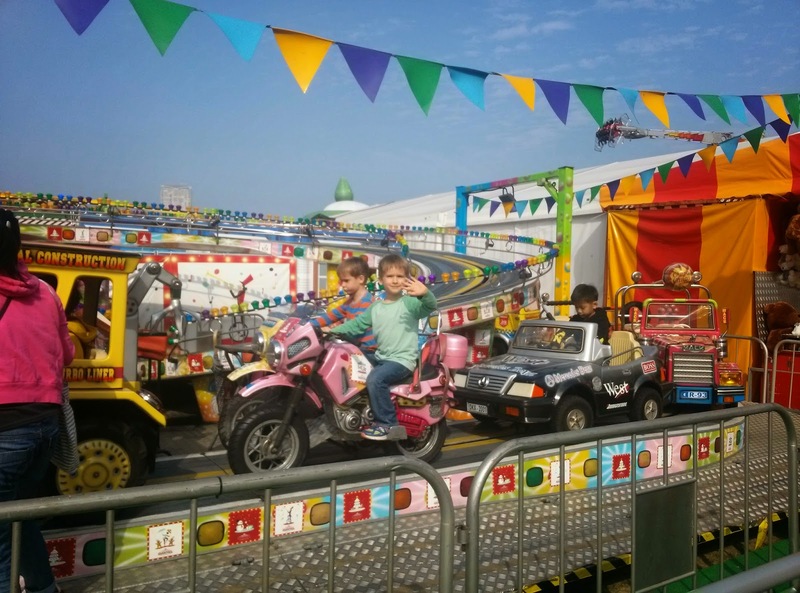 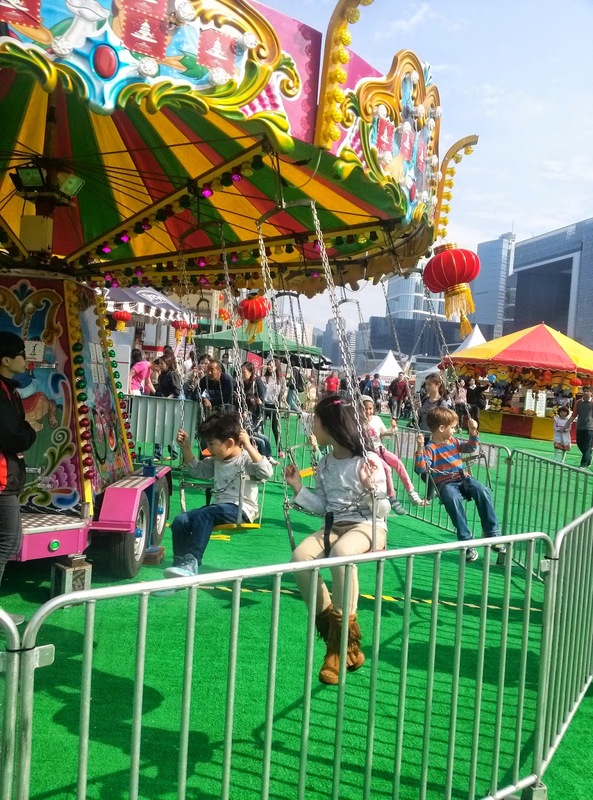 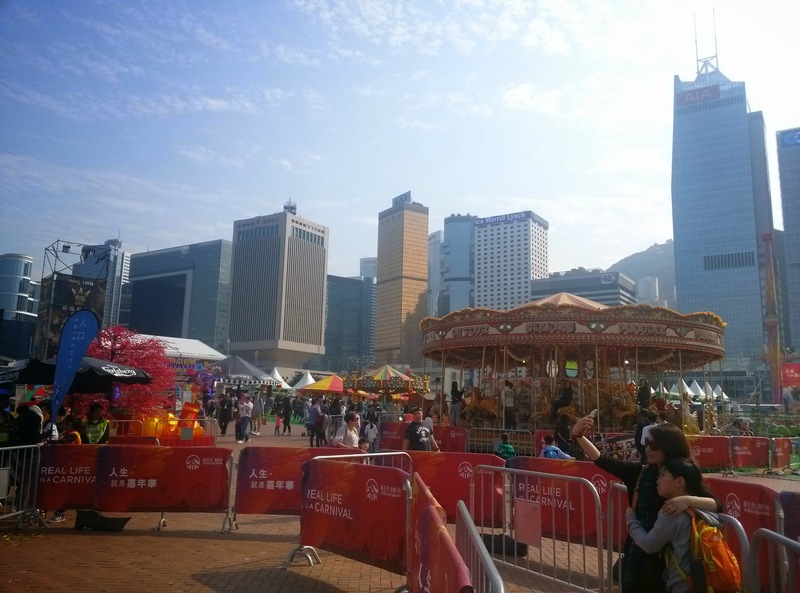 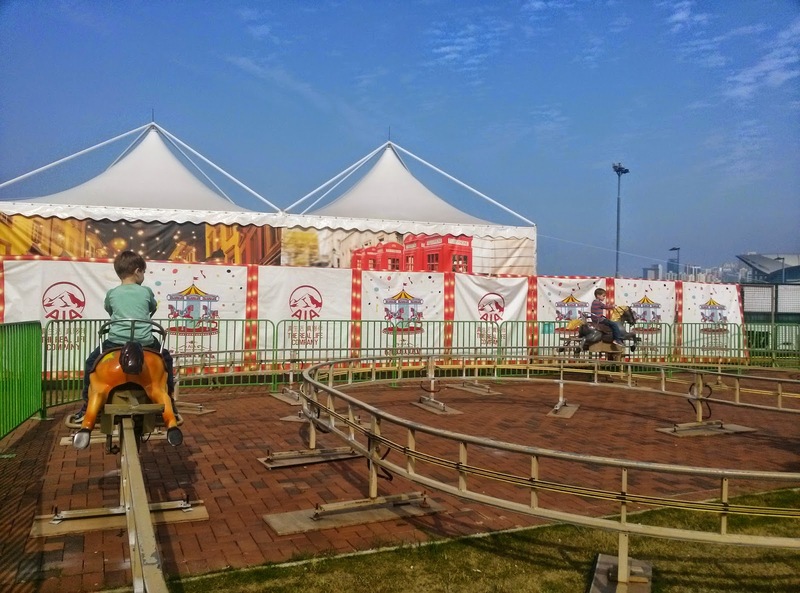 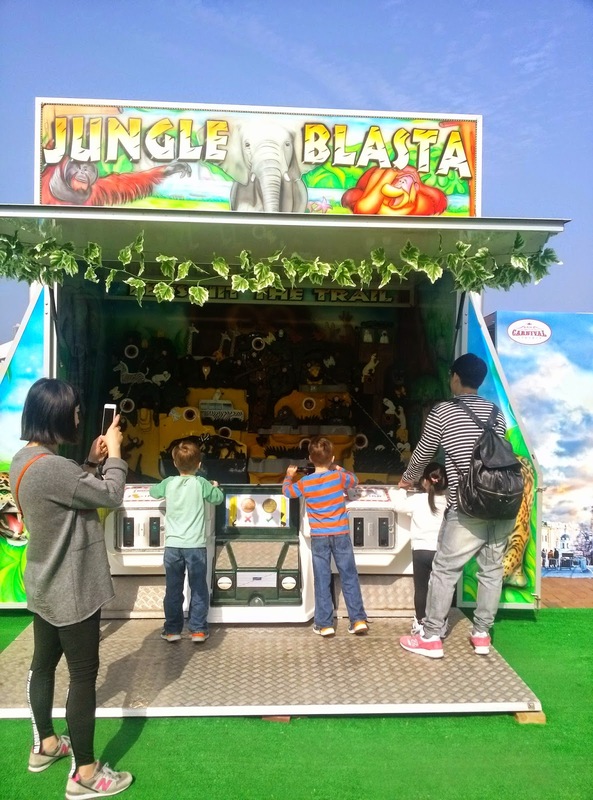 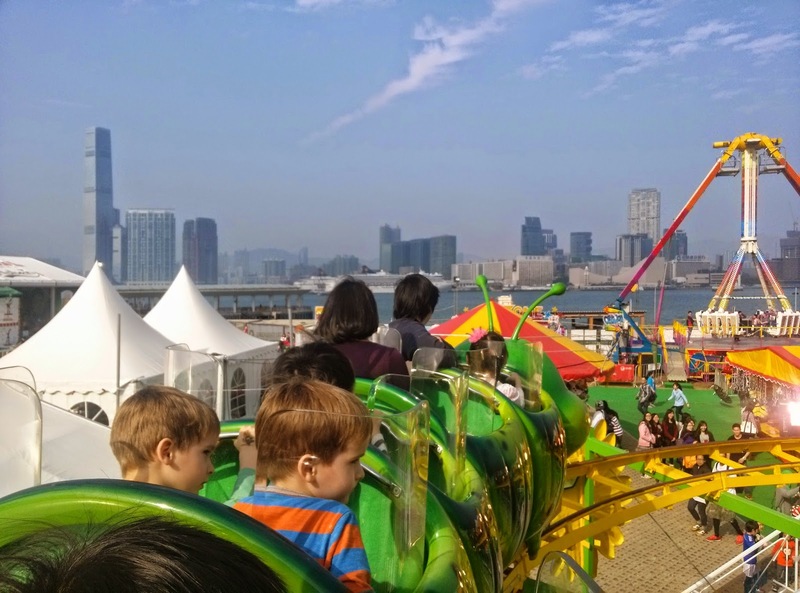 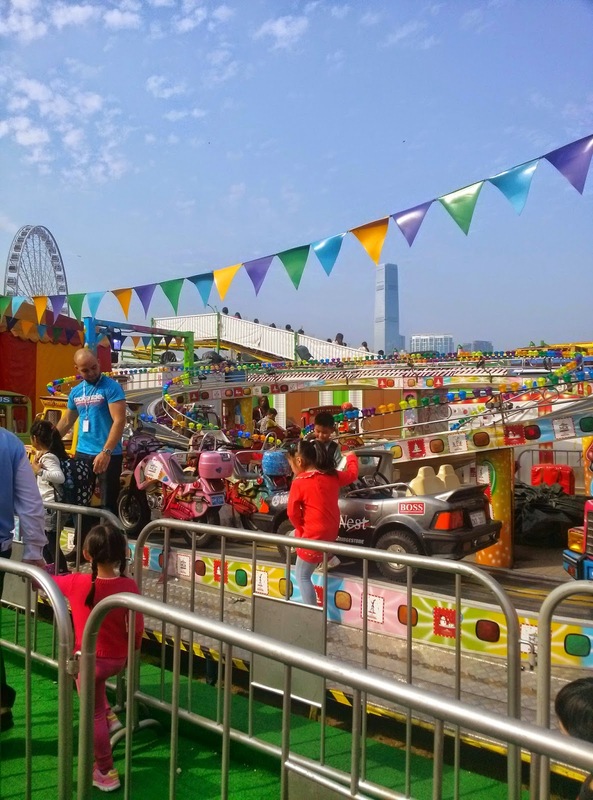 Over half term, just before Chinese New Year, I took the boys to the fun but obscenely expensive Carnival. 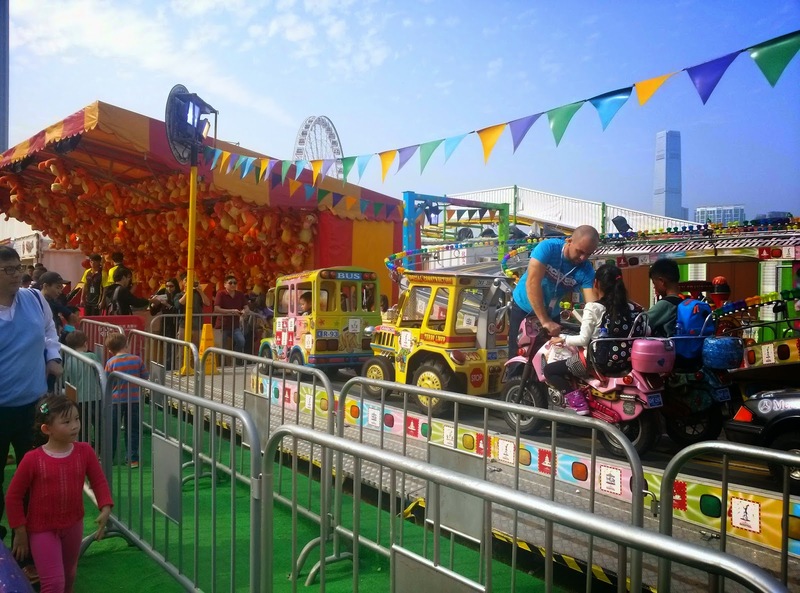 It cost about HK$300 for the three of us to get in, and then tokens cost $10 each. 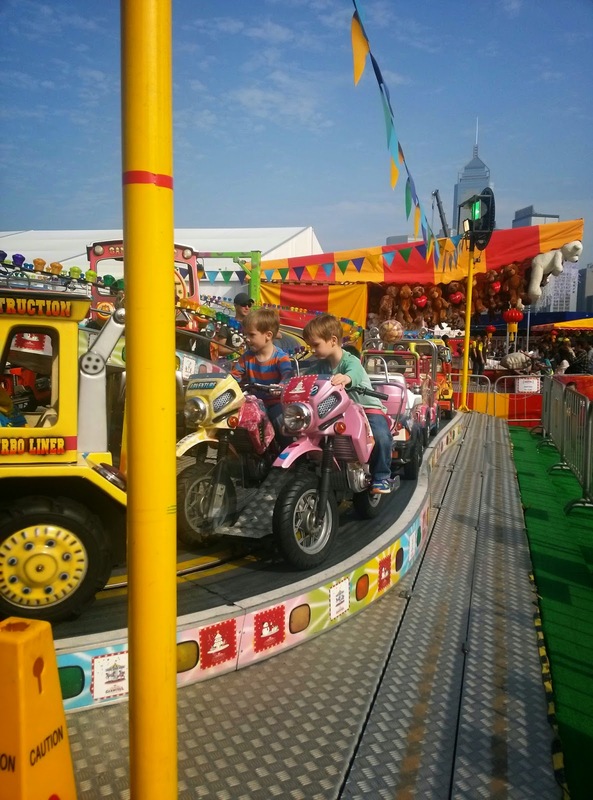 Most rides cost 4 tokens, so it added up quickly! 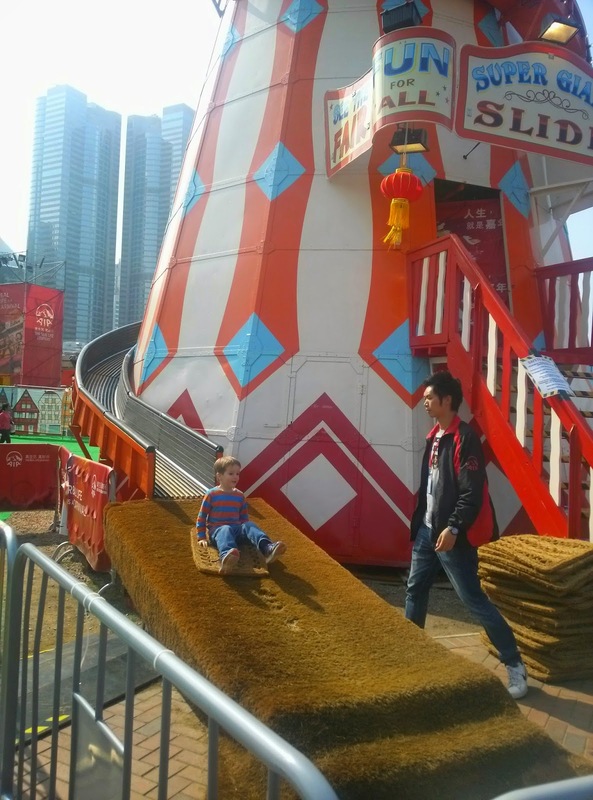 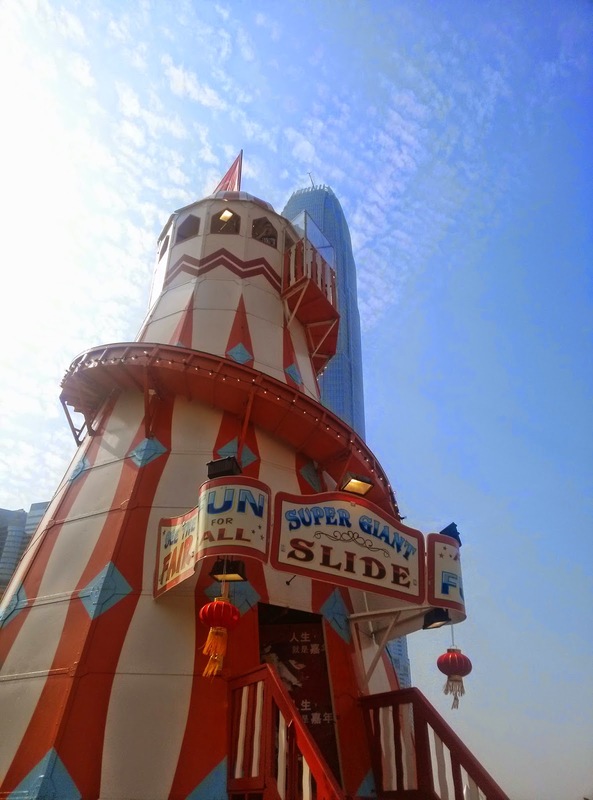 $80 for 2 kids to go down the helter skelter (which took about 10 seconds) was a bit of a rip-off. 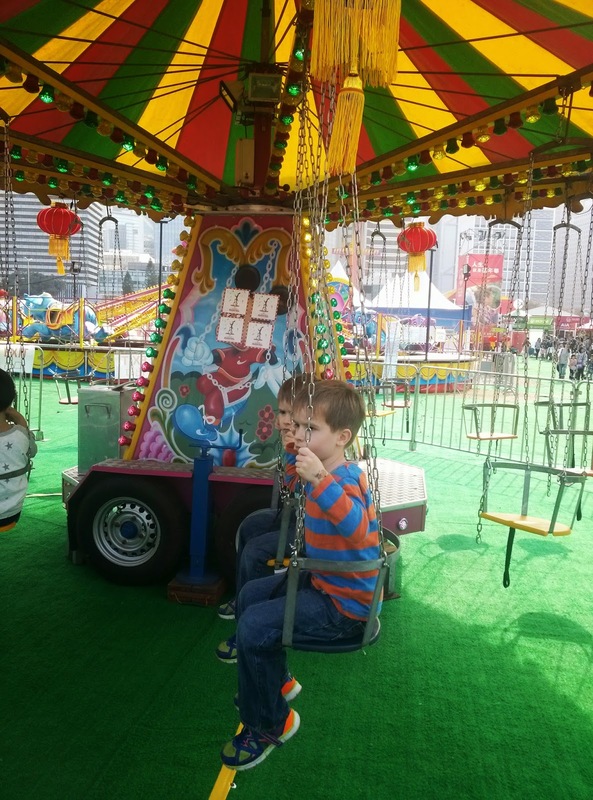 Still, the boys had a great time and went on loads of rides by themselves.